Size: 6" 6.5" 7" 7.5" 8" 8.5"
Backhand:	ROECK-GRIP®. Palmhand:	ROECK-GRIP®. Season: Spring/Summer/Fall. The Lona is a stylish version of the bestselling Roeck-Grip®. 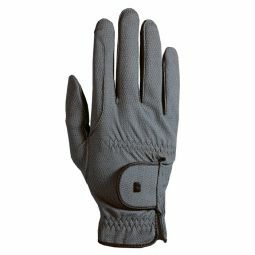 The entire glove is Roeckl’s exclusive Roeck-Grip® fabric—breathable, supple, it fits like a second skin. 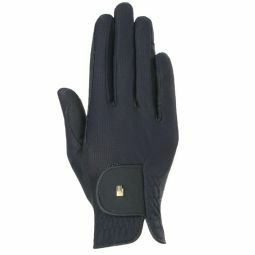 The backhand and palm are one color, with contrasting piping on the cuff and CAREFREE CLOSURE.